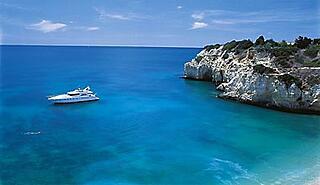 The Algarve is one of the most wanted regions in the country. This tour was designed for all of those interested in the gastronomy, wine, leasure and culture of the Algarve. This tour is an invitation for those who appreciate the good things in life. In this experience we will give you the opportunity to visit a Wine Estate, the heritage of one of the most important cities in the Algarve and to enjoy a luxury cruise and scuba dive. 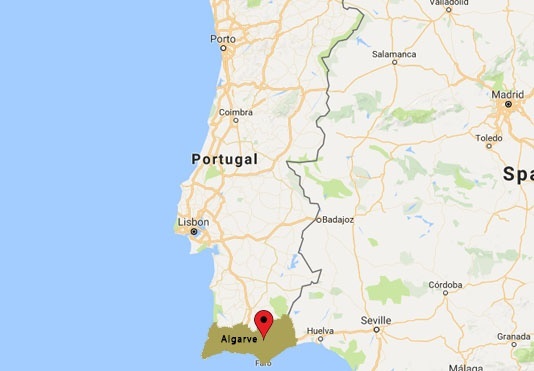 The Algarve is a fantastic destination as it provides glorious weather, charming towns, and a stunning 150km coastline of some of Europe’s finest beaches. Welcome to Portugal. Wine Tourism in Portugal will invite you to discover the Algarve. After airport formalities, you will be collected outside customs, and transferred, by Deluxe vehicle with English speaking chauffeur to the Vila Vita Parc. Check-in at the Vila Vita Parc Resort & SPA. The Luxury resort, inspired by the Moorish architecture, located on the top of a cliff on the Algarve coast, in Alporchinhos/Porches. Surrounded by 22 ha. (54 ac.) 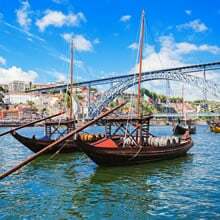 of a magnificent subtropical park, this is a 5 star retreat that welcomes guests with a customized service and a true Portuguese hospitality, offering a whole world of experiences. The endless views over the horizon blend with the lush green colours of the gardens and the shimming blue of the Atlantic Ocean, revealing lively colours and filling the air with the sounds and scents of the sunny days spent at the beach. 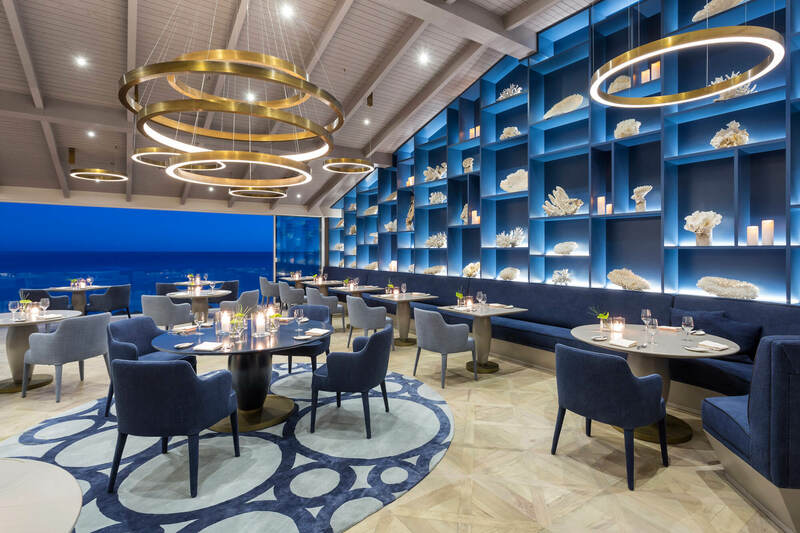 In the end of the afternoon you will have an excellent meal, paired with a renowned wine list, in the charming Ocean restaurant. Located in the Hotel, this restaurant was awarded with 2 Michelin stars and delights guests with the refined creations of Chef Hans Neuner and staff. Its wide top international wine list includes many rarities that can be enjoyed on the terrace with a splendid sea view. Breakfast at the hotel. Meet your private chauffer at the lobby and we will take you to enjoy a tour that will begin at Quinta dos Vales. Discover Silves and visit the heritage of this city, in the halfway you will have the opportunity to have a wine tasting of the international well-renowned wines of the famous Quinta dos Vales. At Quinta do Vales, the vineyards are planted in 18.36 hectares, and the first plantations date back to 1998. Since its beginning, Quinta dos Vales strives for its innovation and the constant search for quality. The cellar was fully renovated in 2007, and is equipped with the most advanced wine making technology. The wines that born in cellar go then to the ageing cellar where they will mature in the best French oak barrels. 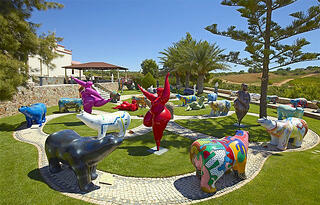 You will have a wine tasting and a visit to the interesting sculptures in its gardens and vineyard. Continuing your journey, you will discover the Castle of Silves. Built by the Almoravid Arabs in the 11th century, the imposing and admirable Silves Castle is today a popular place for leisure and recreation, although it still serves as a distinct reminder of the grandeur of the art of the Muslims, reflecting the splendour attained by the Islamic civilisation in the Algarve. Then, the Silves Cathedral dates from 1189 and was built over an existing Muslim mosque. Silves Cathedral was subsequently rebuilt after the final Reconquest of Silves in 1249 and the Archeology Municipal Museum, where you can find objects with 8.000 years of history. After the visits, you will find the picturesque fisherman village of Carvoeiro, where you can enjoy the sun and the amazing beaches. In the end of the afternoon, the Dinner is waiting at the Vila Vita Parc Wine Cellar. Visit the Gothic style wine cellars located 8 meters (26 ft.) below ground, built with bricks made in Egypt, Austria and Greece more than 150 years ago. The cellar houses 11,000 bottles of wine from all around the world which are kept with all the Sommeliers attention and affection. The deep cellar is testimony of the perfect temperature and humidity conditions required to harbour a collection of over 1,300 references of the best wines from Portugal and around the World. The menu is elaborated by the Executive Chef whilst the selection of wines has been chosen by the experienced team of sommeliers. 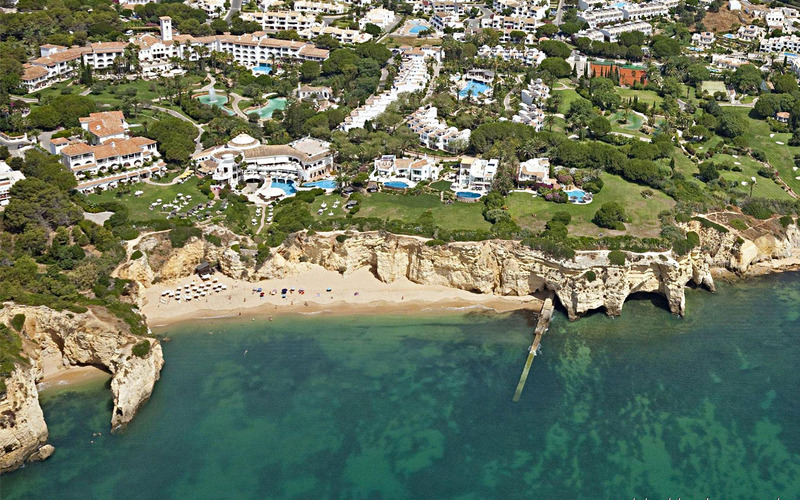 You will have a unique and unforgettable half day experience to contemplate the Algarve coast from the sea. 4 hours of exclusive luxury cruise with a light buffet lunch with Drinks. Immerse yourself in the scenery of the beautiful Algarve coast and discover the unique nature of secluded beaches and spectacular cliffs. The exclusive VILA VITA yacht offers the ideal conditions for it. The crew is at your service to offer you an unforgettable time in the Algarve. The private chauffer will take you to sacrum Promontorium of Sagres, in the middle of the Costa Vicentina Algarve. This is a little paradise in all aspects, especially the underwater world, which is considered one of the best scuba dive sites in the world. Divers Cape center and diving school certified by PADI - Professional Association of Scuba Diving Instructors - the largest association of scuba diving in the world, takes you to enjoy and discover secrets and beauties hidden wreck of the 1st and 2nd world war, caves, reefs full of life and lots of colour. We offer the chance of diving, with all the security and autonomy like a certified diver in just half a day. Under full supervision of a qualified instructor you will learn the basic rules in order to explore the world underwater in a relaxed and fun way. At the end of the afternoon meet your chauffer, he will drive you towards Faro Airport (FAO). "We had two great experiences with WINTP. One was a dinner with clients in a fancy restaurant in Lisbon, and one was an entire day with trips to vineyards with a lunch, several wine tastings, and a great dinner to finish things off. Mariana who helped us has been great. I will definitely ask for Mariana's help in the future!"